Not all fat is bad for you. Omega-3 fatty acids are considered one of the ‘good’ fats important for cellular, heart and metabolic health. But getting an adequate amount of fatty acids to protect heart health is not easy – Especially in today’s fast food world. 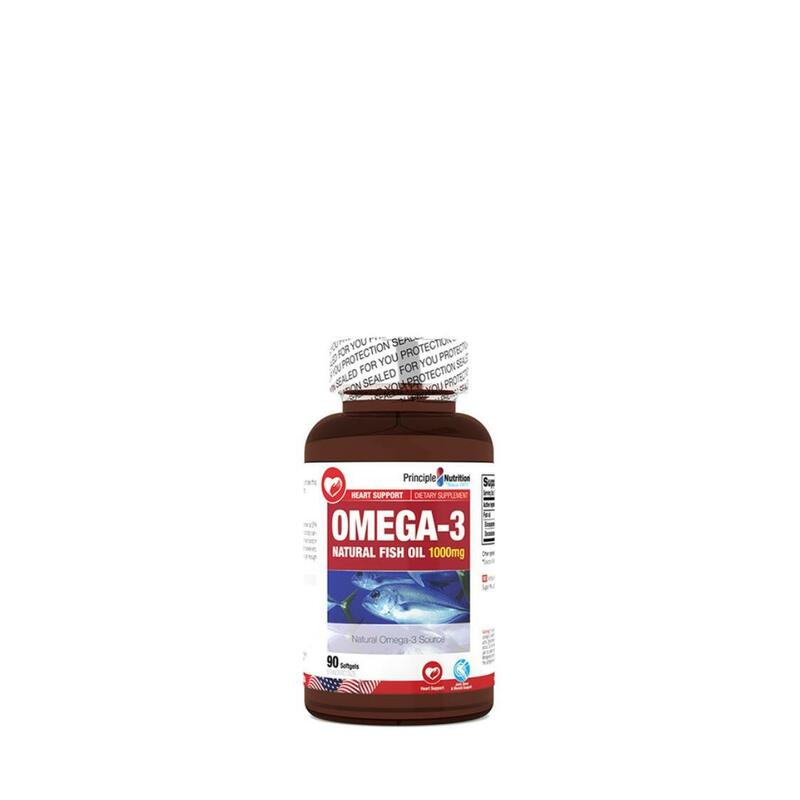 EPA Fish Oil Concentrate contains eicosapentaenoic acid (EPA) and docosahexaenoic acid (DHA), two fatty acids that help support and maintain the health of your cardiovascular system. Omega-3 and Omega-6 fatty acids work together to support.